IPT is a tax on general insurance premiums, first introduced in 1994, meaning you are likely to be paying IPT if you have taken out car, home, pet or medical insurance. With the UK having the sixth highest rate of IPT in Europe, according to trade body the Association of British Insurers (ABI), it is no wonder fears are now growing of another rates hike from Chancellor Philip Hammond later this month. The stealth tax has doubled in the past three years – soaring from 6 percent in November 2015 to 12 percent enforced now. It is now thought to cost households an average of £200 extra a year, according to the ABI, raising more than beer and cider duty and increasing quicker than cigarette tax. The cost on consumers can be staggering – with figures showing how health insurance is now costing an average £117 more per year. Comprehensive car insurance has risen by £25, pet insurance has crept up by £20 and home insurance has seen a £16 increase per year. 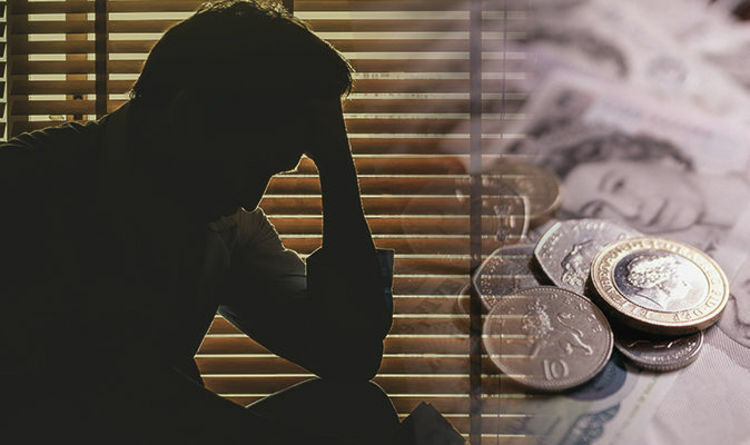 Even more concerning, research from think tank the Social Market Foundation claims it is the poorest households who feel the hardest pinch from IPT. It claimed the poorest 10 percent spend 3.1 percent of their disposable income on insurance, while the richest use just 1.7 per cent of their disposable income on insurance. There are certain types of insurance which are exempt from IPT, including life and mortgage insurance. Huw Evans, director general of the ABI, called on the Chancellor not to “punish” those responsible enough to take out insurance. He said: “The Chancellor has a difficult task ahead of him this Budget but he should realise a raid on the responsible is the wrong way to balance the books. “People buy insurance because it is a legal requirement or because they are wisely protecting their homes, businesses, families and health.